All-Nicaraguan, all-delicious Petite Coronas! Buenos Naturales cigars are made for those who prefer a NATURAL wrapper. 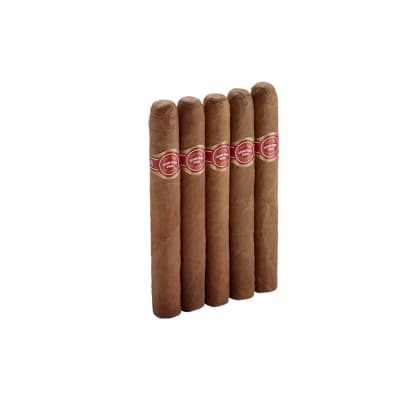 Robust taste plus flawless Plasencia factory craftsmanship make these puros a fantastic value at 40 cigars/box. Great for everyday. Add a box to your cart now. Very nice! 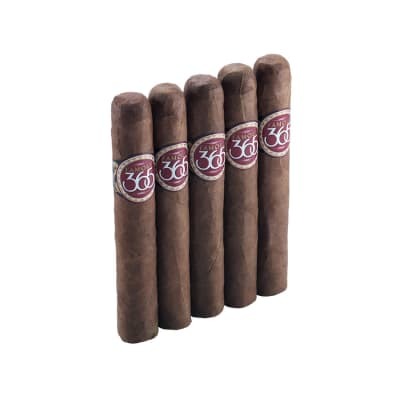 Ordered a single along with a five pack of Tabak Especials. I am looking for an inexpensive every day kind of smoke and, I think I ve found it. Nice smooth draw, great appearance, classic flavor that leans towards the mild to medium end of the spectrum. I will be ordering a box soon. 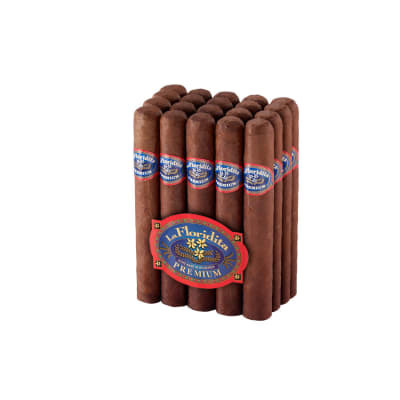 I like these cigars for a short smoke, when I don t have the time to enjoy a full size cigar. 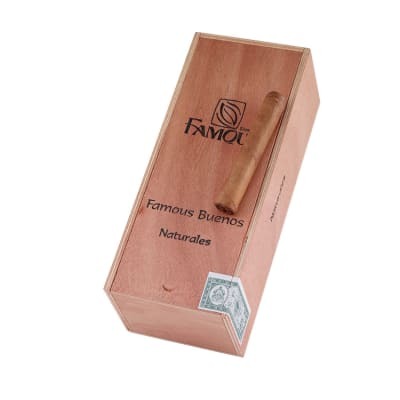 The only issue I have is being able to get them on a consistent basis from Famous Smoke Shop, which forces me to go to different brand at another source for my short smoke cigars. I wasn t expecting a whole lot with these. However, they are great! I get lots of citrus bite and some creamy floral notes. Rossdo wrapper, perhaps Whatever the case, this was a very good box choice for a quick or budget smoke. Well worth the price! 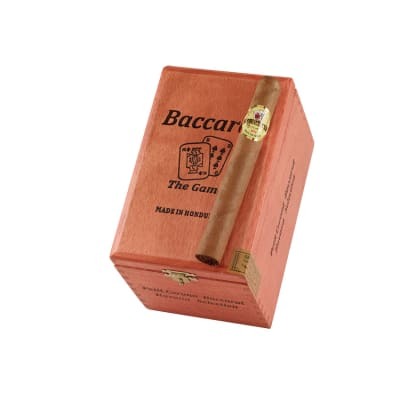 Outstanding $ 1 cigar!Creamy and soft, smooth, this is a wonderful 15 minutes.Worth to buy again!